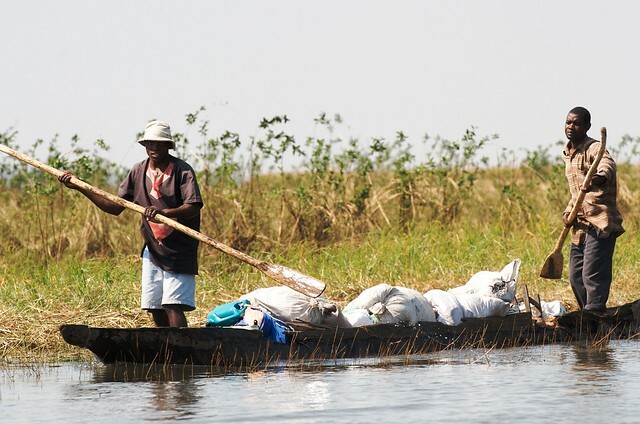 Fisheries are an important source of food, income and nutrition in Tanzania, where 25% of the country’s population depend on coastal resources or inland lakes for their livelihoods. 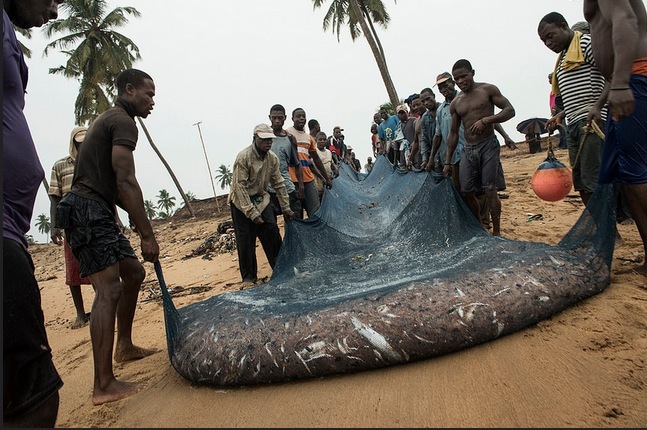 Over 180,000 people are employed in the fisheries sector, with a further 19,223 people involved in fish farming. Current fish production is around 376,000 metric tons a year, with around 97% of fish sourced from small-scale fisheries. 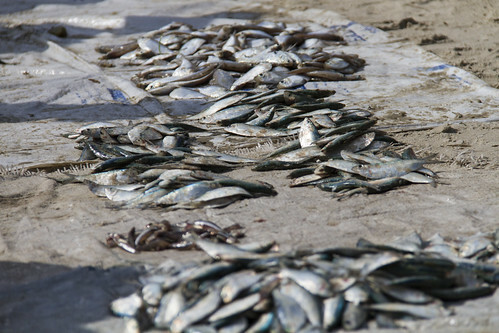 The remaining 10,317 metric tons comes from large scale commercial fishing. Aquaculture produces an additional 10 317 tonnes including seaweed (450 tonnes); and despite its huge potential, is largely untapped. There are presently 21,300 fish ponds used for aquaculture. Despite the country’s low consumption of fish, at 5.6 kg/person/year, fish makes up 19.7% of the country’s animal protein intake. WorldFish is working with the Tanzania Government and development partners to increase aquaculture production, reduce postharvest fish losses, enhance the role of fish in nutrition, including boost fish consumption by women and children, and encourage better management of small-scale coastal and inland fisheries. WorldFish, one of the few organizations doing aquaculture and fisheries research in Tanzania, will deliver this work by drawing on its strong networks with national and regional fisheries organizations such as Tanzania Fisheries Research Institute (TAFIRI), University of Dar es Salaam and Lake Tanganyika Authority (LTA) and Lake Victoria Fisheries Organisation (LVFO), respectively. Through our partnership with the University of Dar es Salaam we are providing scholarships to national and regional students and supporting them to conduct research to understand the magnitude of cross-border trade flows between Tanzania and neighbouring states; promotion of participation of women in cross-border trade and application of technical and safety standards on cross-border fish. Through East African Community (EAC) we are assisting the government of Tanzania and others in the EAC trade block, to integrate fish in their national trade strategies, as well as promote cross-border trade on some selected One-Stop-Border-Posts (OSBPs). Our on-going work with LVFO has focused on (i) documenting the value and contribution of Dagaa fisheries to the East African Region’s food security and economy; and (ii) developing mechanisms for improving utilization and trade in Dagaa through provision of information and trade networks for enhanced food security and incomes.